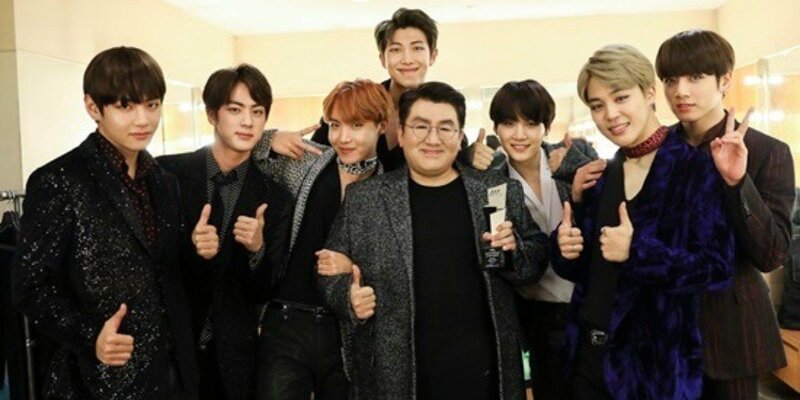 Producer Bang Si Hyuk of Big Hit Entertainment may be preparing a new boy group. On December 18, media outlet Bloomberg revealed the interview they recently had with Bang PD. According to the report, Bang Si Hyuk is currently focusing heavily on BTS; however, he plans to use his ‘success formula’ to launch a new boy group that can break into the Western market. He did not explain in detail about his ‘success formula’, but Bloomberg assumes the tactic is associated with social media. Meanwhile, Big Hit Entertainment’s one and only boy group BTS has been getting recognized internationally; attending various awards in the United States and guesting on multiple American talk shows.